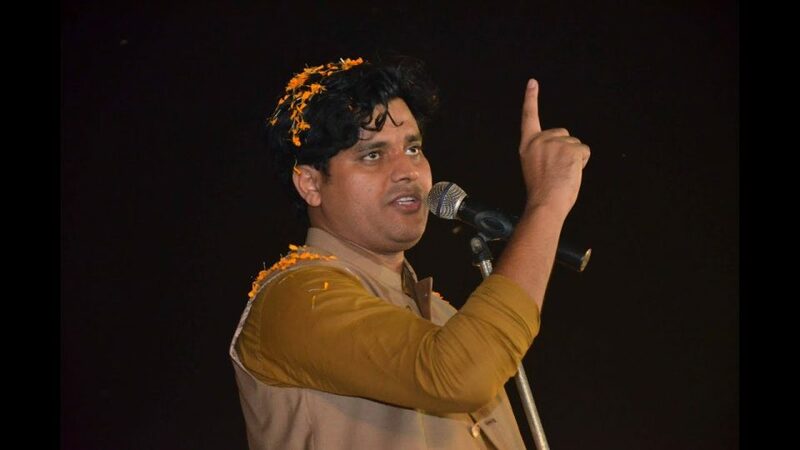 Moradabad: Telling shayaris (urdu poems) in response to the answers raised by media and his audience is the style of this young politician turned poet Imran Pratapgarhi. 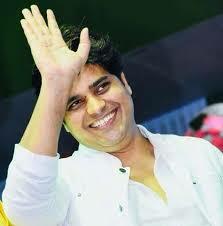 The 31-year-old poet is contesting on Congress’s ticket from the Moradabad Lok Sabha constituency. Imran has been a local rockstar urdu poet of Uttar Pradesh and very famous amongst the Muslim mass. You are from Pratapgarh then did your party field from Moradabad. This region is totally different from the place you come from? Moradabad is a second home to me. The entire India is my home and I have been coming to this city from a very long time. “I have performed many Mushairas here and people of this city have accepted me with open arms. I have been getting huge loads of love which I will try to return by working for this city,” Imran says. People are not happy and really upset with the tenure of Congress leader Mohammad Azharuddin who was chosen to the parliament from this constituency. Do you think that this factor is going to affect you in the elections? “Unke kiye ki saza mujhe kyu mile,” meaning Why should I get the punishment for what he has done. “I have come here as Imran Moradabadi. I am living this city and getting accepted by the people. I know it is a tough journey but slowly and slowly the residents of Moradabad have started to accept me,”he said. Being a parachute candidate where do you see yourself in the politics of Moradabad? Do not call me a parachute or an outsider please. This is my city and if I have a suffix of ‘Pratapgarhi’ in my name that does not means that there is nothing of Moradabad in me. Firaq Gorakhpuri was from Gorakhpur but he spent all his life in Allahabad and I am already living this city. “My name was announced by the party before gathbandhan announced its contestant and I have got more time than the other contestants. 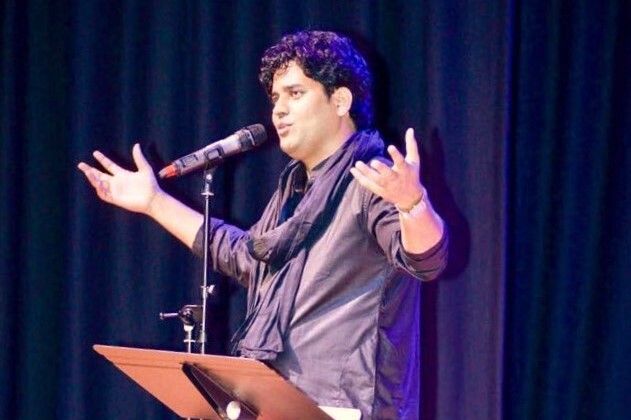 I am giving a tough fight to both BJP and the Gathbandhan,” the young poet adds. There is a lot of resentment amongst the party cadre regarding your candidature and they have not been supporting you. What do you say? “Ha kuch bade buzurgo ko apatti thi. Lekin maine unhe gale lagakar unka dil jeeta hai aur unki ummedo par mai khara utrunga,” he says. We have sorted out the differences and in fact there was no difference between us. I met all the party cadre and now they are supporting me very aggressively. We have been doing six to seven public meetings everyday and it is because of the party cadre. Moradabad is famous for its brass industry and it is not is good condition. Do you have any plans for it? If I win this election then I am going to set up a Brass hub or a cluster of Brass industries on the outskirts of the city. I will try to preserve this art of Brass work of Moradabad till my last breathe. Moradabad is struggling with the problem of pollution and e-waste. Do you have any strategy for it? The entire city is disorganized. No work has been done here by the sitting lawmaker and people are highly upset with him. The problem of pollution and e-waste is in our agenda and we will definitely work on these factors.